If you’re all about a fantasy world where unicorns roam the earth and phoenix soar through the skies, then you’ll love this mythical, all-action online slot from industry leader Microgaming. This popular slot title takes you on a journey across the reels with two legendary guardians, to a place where Scatters, Wilds, Free Spins, Wild Reels and plenty of fantasy action live on. 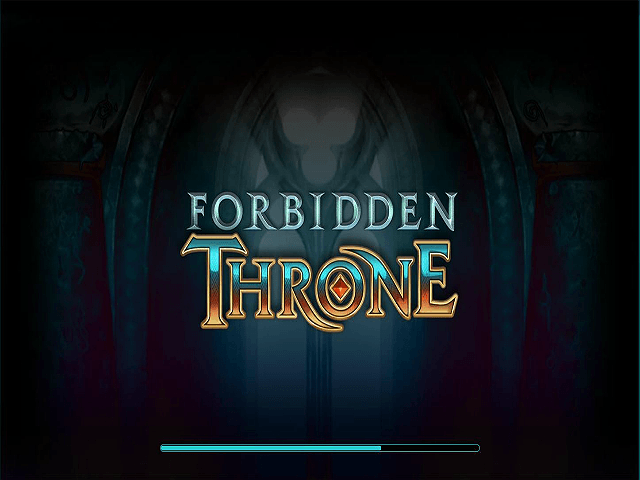 Wield your weaponry, don your armour and prepare to fight for those winning combinations; here's a brief breakdown of what to expect from Forbidden Throne! Play Forbidden Throne for Real Money! 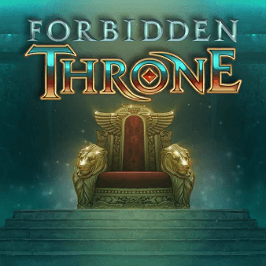 >With the likes of Game of Thrones, Lord of the Rings and The Last Kingdom commanding so many fans, it’s not hard to see why Forbidden Throne has legions of followers too. This game is set in a mountainous, mystical land where extreme cold collides with fiery heat. There are beautiful yet terrifying beasts that sit on the reels in wait, in jaw-dropping HD. Microgaming has spared no expense when it comes to the graphics, with mind-blowing animation drawing you into a lost medieval world. 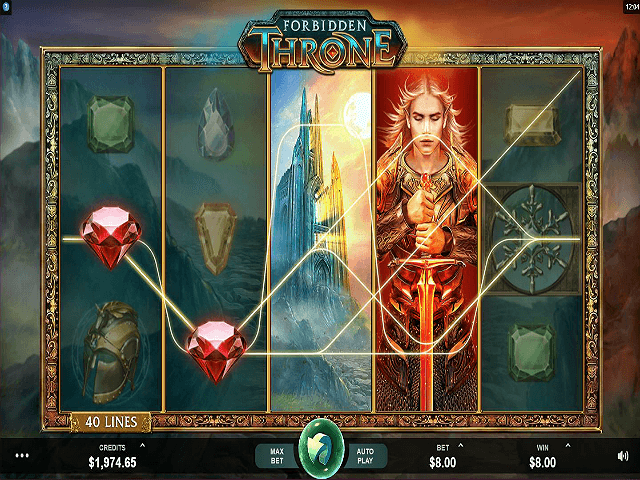 You'll play across five reels and 40 paylines in the visually stunning Forbidden Throne video slot for the chance to win a mega 500x payout. Bets range from 0.40 up to 200, making it accessible to any roller. A worthy 8000-coin jackpot lurks on the reels, boding well for your burgeoning bankroll. The reels are populated by amulets, crowns, sturdy helmets, spell books, a sorceress and five coloured gems: red, orange, yellow, blue and green. These are the lower value symbols. The symbols to look out for are the dark elf, castle, phoenix, unicorn and the Forbidden Throne icon, which represents the Stacked Wild that will substitute for all other symbols (except the Scatter) to create winning combos. This Wild takes the action to the next level, potentially increasing payouts and creating a magical path to the top prize. The Scatter is a glowing orb icon, leading you to the bonus game. One of Microgaming’s Forbidden Throne slot's top features is that on every spin at least one reel will turn completely Wild. This reel will be covered by a unicorn, a castle, a phoenix, Wulthor Elven Lord of Fire or the scantily clad Sorconass Queen of Ice. If all five land at the same time, you'll bag 500x your stake. The Scatters are still in play here so the bonus game maintains a solid chance of being triggered. A Free Spins game is activated by landing three, four or five of the glowing orb scatter symbols, netting you ten, 20 or 30 Free Spins. There are no Multipliers active here but you can re-trigger the Free Spins bonus game if you hit three more Scatter symbols. 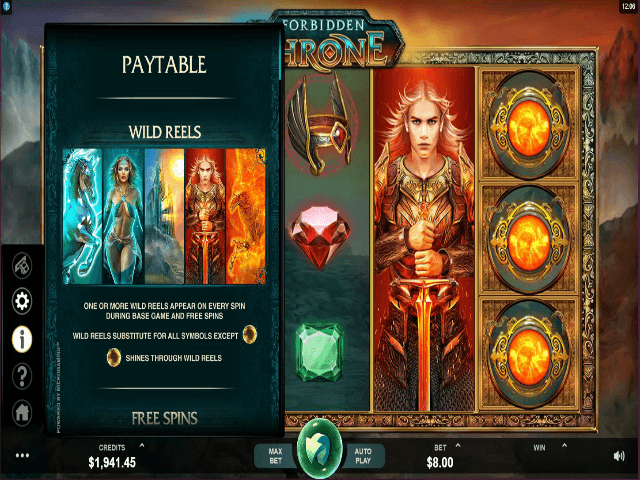 If you’re a fan of fantasy and have the nerves of steel to fight through fire and ice to play for that top prize, then the Forbidden Throne slot is the new release for you. And if not, we have plenty of other new releases waiting for you! Share this Forbidden Throne Review today! If you like Forbidden Throne, you'll love these slot titles too!